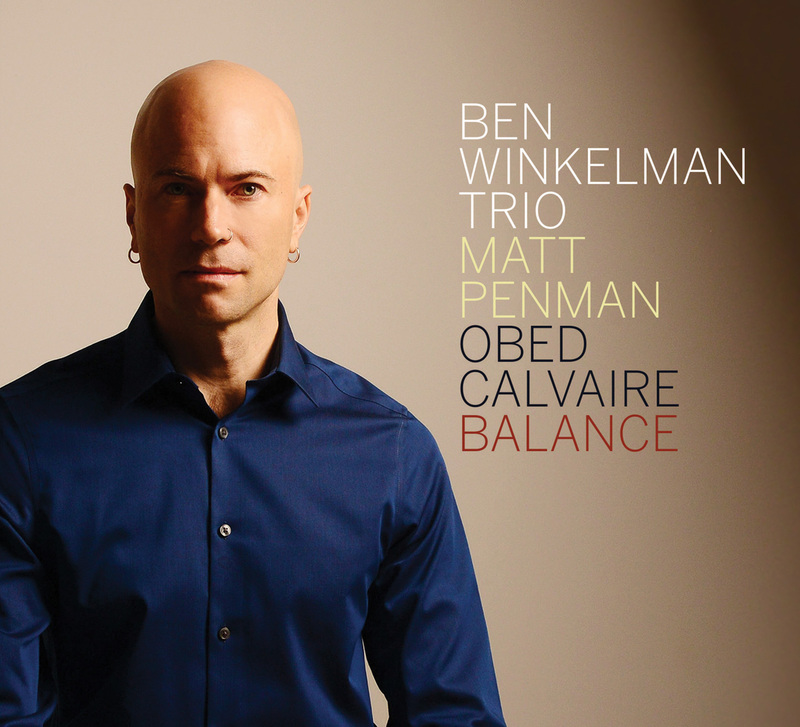 Ben Winkelman Trio – Balance (OA2): Pianist/composer Ben Winkelman offers his fifth release and it is quite fine. He states the he was been “developing a concept for piano trio that seeks an elusive balance between composition and improvisation, structure and spontaneity, ideas and emotions….looking for ways to feature the three instruments, not only as soloists, but as if they were a small orchestra, giving them parts that are integral to the compositions.” (Liner notes) He also looks to vary the styles of the compositions to add more variety to the overall performance. Winkelman is accompanied by Matt Penman (bass) and Obed Calvaire (drums). Click here to listen to samples of two songs on this disc. ← PASTE: 12 Women Influencing the Future of Jazz – Featuring Brandee Younger, Grace Kelly & Ellen Rowe!